ATLANTIC CITY, N.J. -- Eight days before it plans to open, Atlantic City's Ocean Resort Casino will go before state gambling regulators to seek a casino license. The New Jersey Casino Control Commission will begin hearing Ocean Resort's licensing case Wednesday afternoon, and has set aside time on Thursday should more consideration be necessary. The casino, formerly known as Revel, shut down in September 2014. It was sold in January to Colorado developer Bruce Deifik (DIE'-fick), who renamed it and set about changing much of what customers didn't like about it. 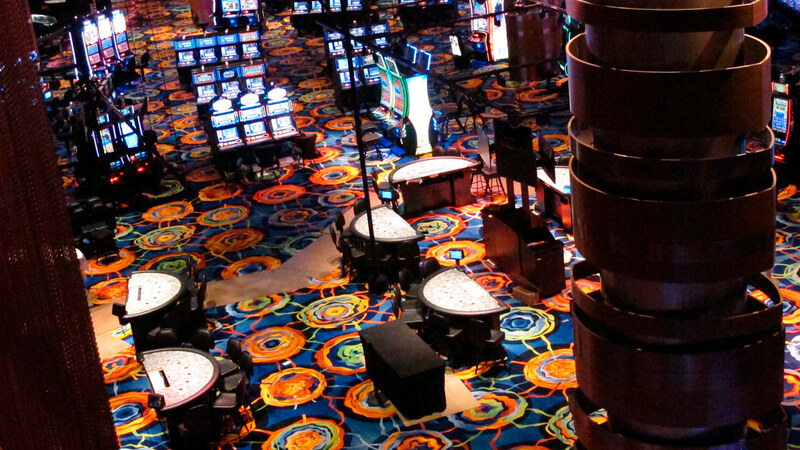 The casino floor has been reconfigured, smoking will be allowed and there will be a buffet starting this winter. Both Ocean Resort and the Hard Rock will open their doors on June 28.